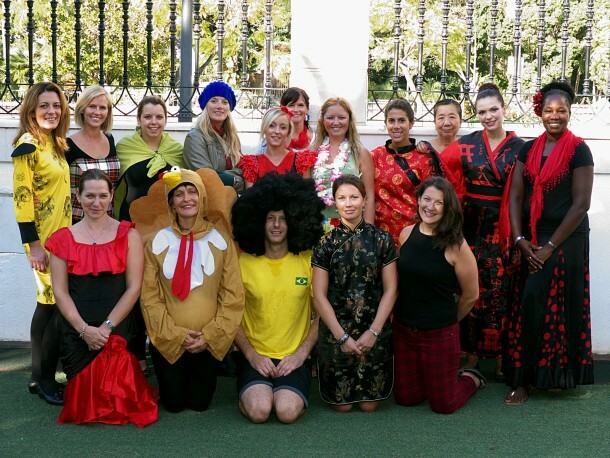 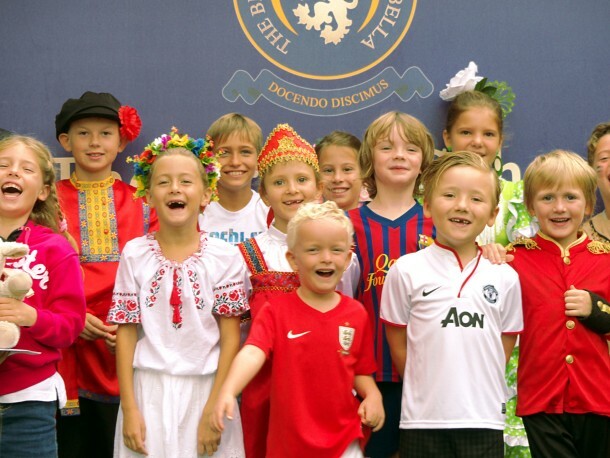 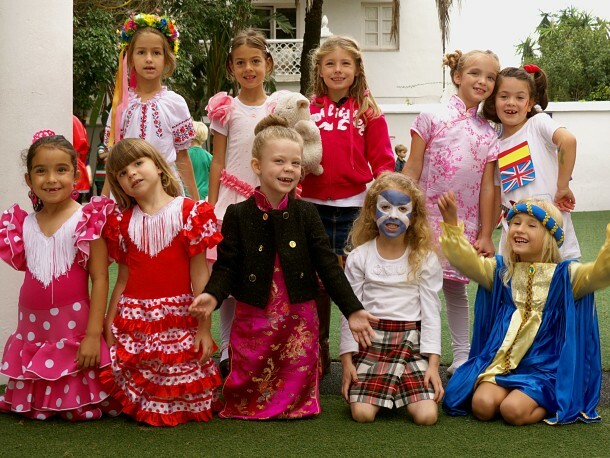 Children at the British School of Marbella dressed up as different countries of the world to help celebrate United Nations Day on Thursday October 24th. 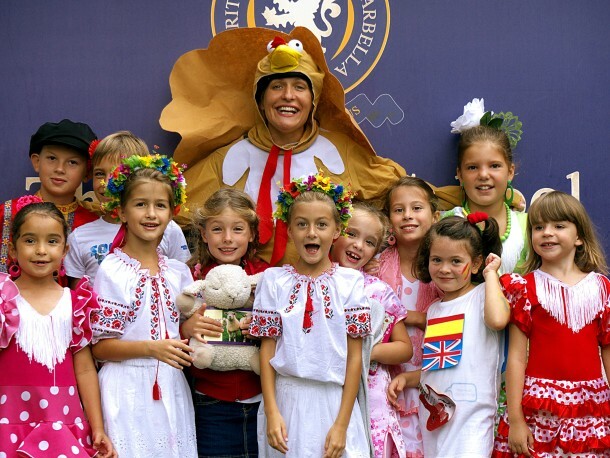 Following a special assembly the youngsters went on a round the world tour of the classrooms that had been transformed into Britain, Spain, Russia, Brazil, Iceland and Japan. Pupils and parents then took part in a number of activities including dancing, singing, and cookery before watching a visiting flamenco group. One of the highlights of the event was the International Buffet, which was provided by the parents. UN Day has been held on October 24 since 1948 to celebrate the UN Charter coming into force.